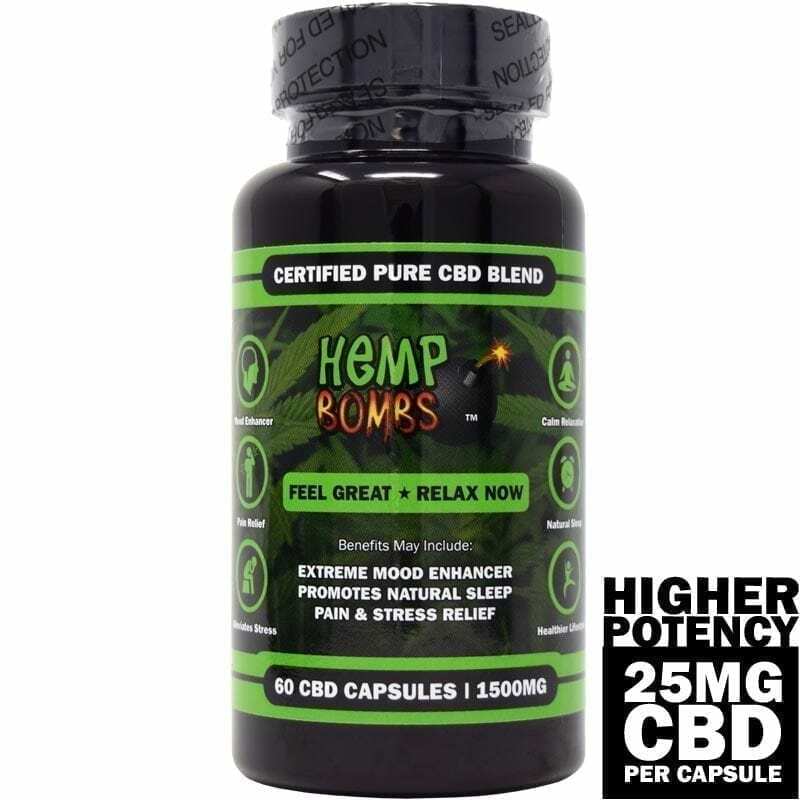 Our Hoodie is a must for any Hemp Bombs loyal customers who want a comfortable sweatshirt that can be worn year-round. 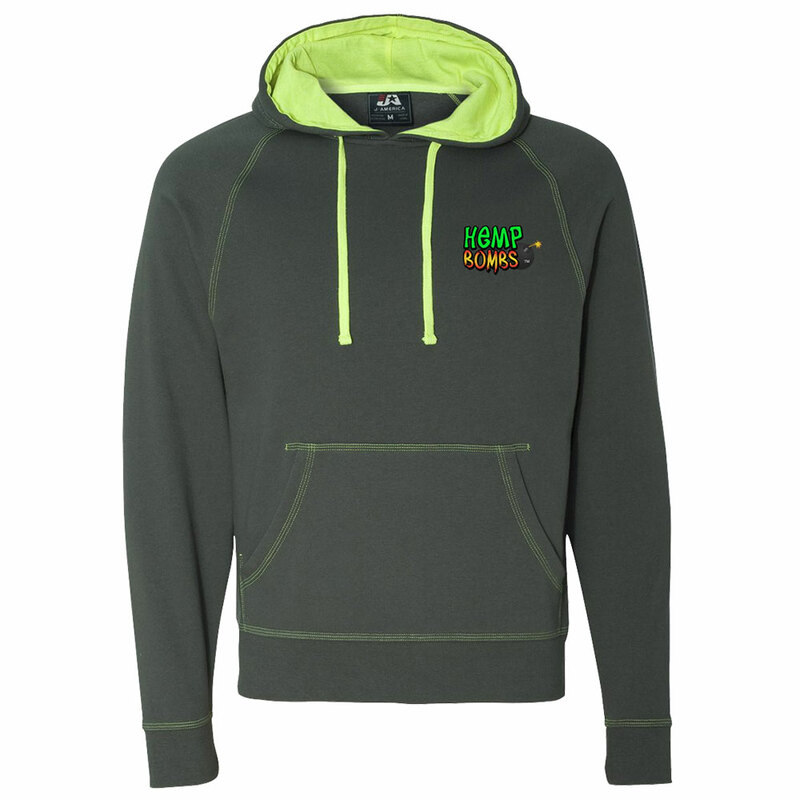 Our Hemp Bombs Hoodie has the Hemp Bombs logo in the top right corner and is lined with light green fabric. The exterior is a dark green-gray. Machine wash cold with like colors. Use non-chlorine beach. Tumblr dry low. Cool iron if needed. My hoodie arrived in 5 days of ordering. Thanks you guys. Found one under the Christmas tree. Fits good, looks good. All good. I like the thickness and warmth of this hoodie. I wear it more than I thought I would. It’s been cold a lot this year. Hoodie came in yesterday. Wore it today and it was 48 degrees this morning. Had it on all day, never took it off. I have to say it was very comfortable and kept me warm all day. My co-workers liked it too. I just ordered the green and gray Hemp Bombs hoodie jacket for my man. Christmas gift. My hoodie feels great on and it’s really warm. Quality material. 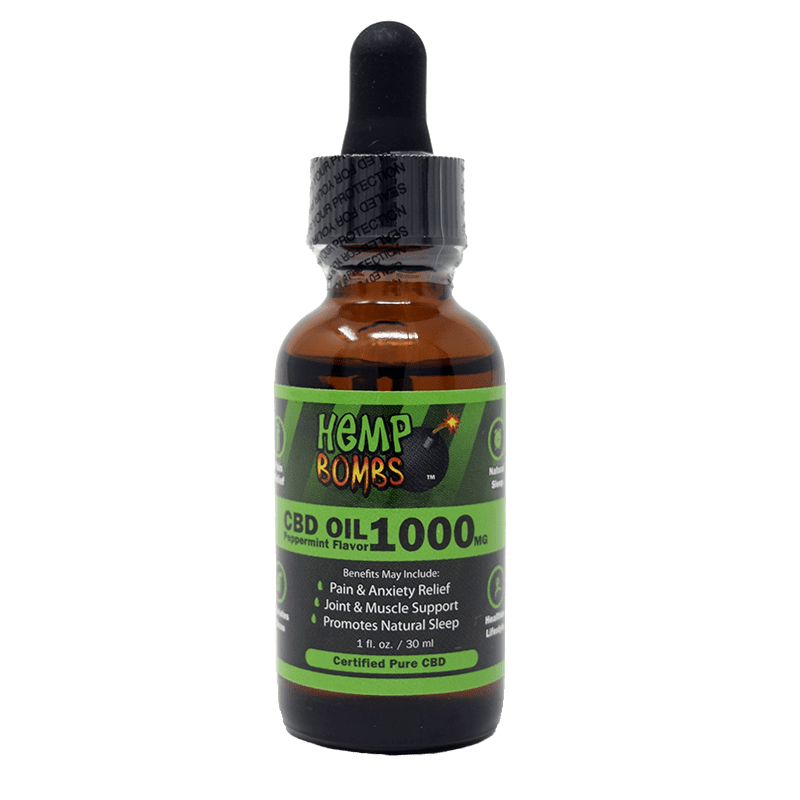 I just ordered this Hemp Bombs Hoodie based on all the reviews. Looking forward to wearing it with pride. You all are sold out. Can I put my name on a waiting list, please? They are out of stock and I can’t order one!.. Does anyone know when they will be back in stock? Can you get more colors to choose from? Green only? I have this hoodie and like it a lot, but my hair gets messed up when I put it on. How about a version with a zipper for women? You would sell more of them. NICE QUALITY SWEATER – WILL CONTINUE TO BUY FROM YOUR COMPANY. I was interested in this product because I lam always buying sweaters to prepare for our miserable New England winter. 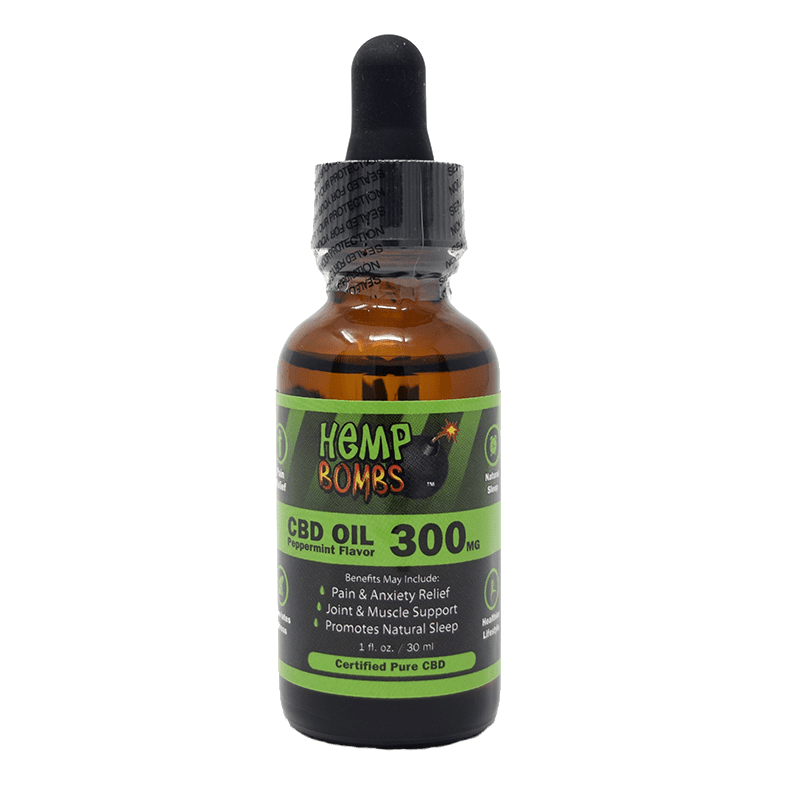 The Hemp Bombs oil has changed my life so I bought this hoodie once I saw it for sale. It is pretty thick but not too hot. Shipped quickly, too. I hate buying things online because you never know whether it will fit or not but I ordered my usual size and it fits me well. 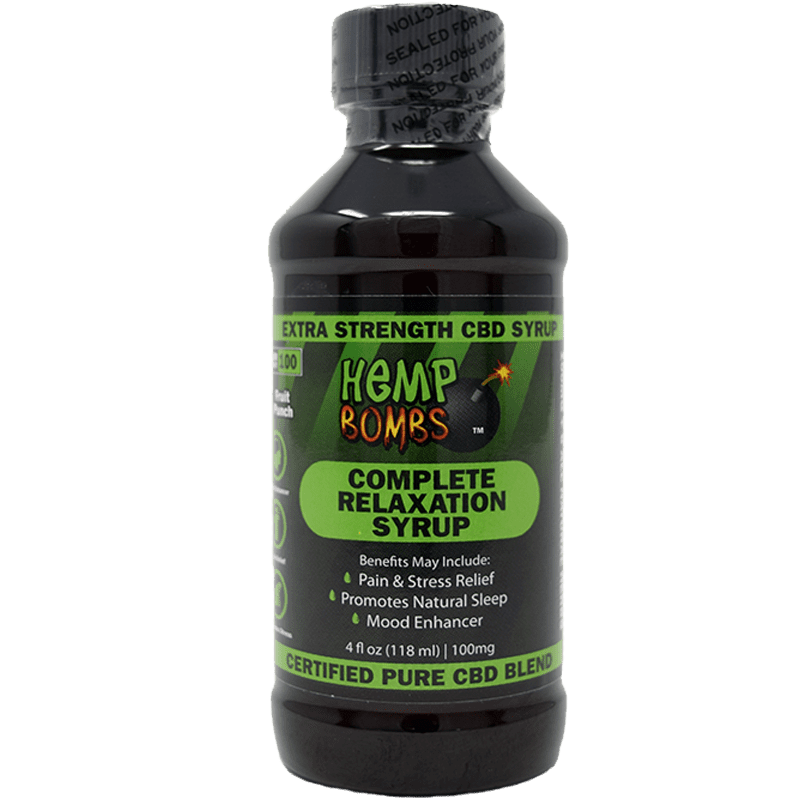 I will probably purchase another for my daughter who introduced me to Hemp Bombs. ordered this sweater because I tell my friends about hemp bombs and i have been wearing it and like it good quality. I’m always cold at my desk at work and this is soooo comfy and keeps me warm!